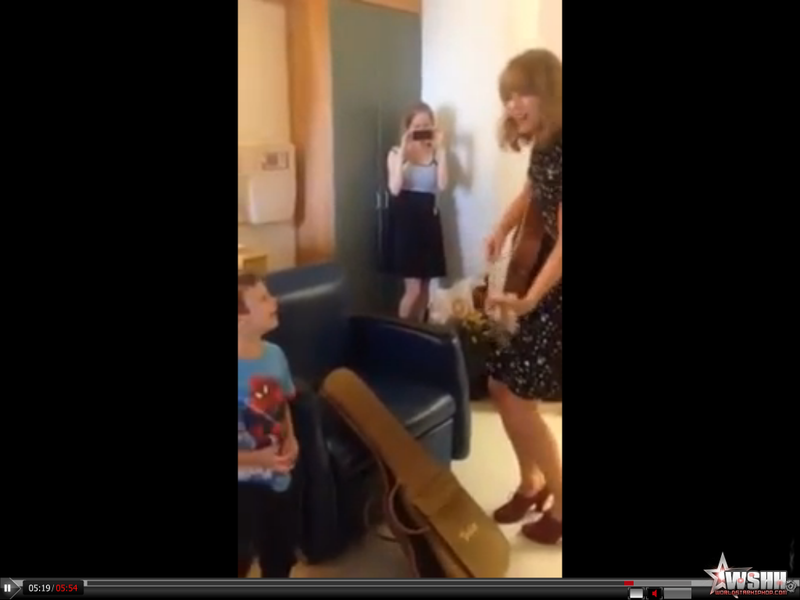 Home / #Luvaholic / Taylor Swift Sings & Dances With A Young Cancer Patient! Taylor Swift Sings & Dances With A Young Cancer Patient! Taylor visits Jordan at Boston Children's Hospital and they sing "We Are Never Ever Getting Back Together".